Fantastic remodel that will make it a great home for a first time home buyer. 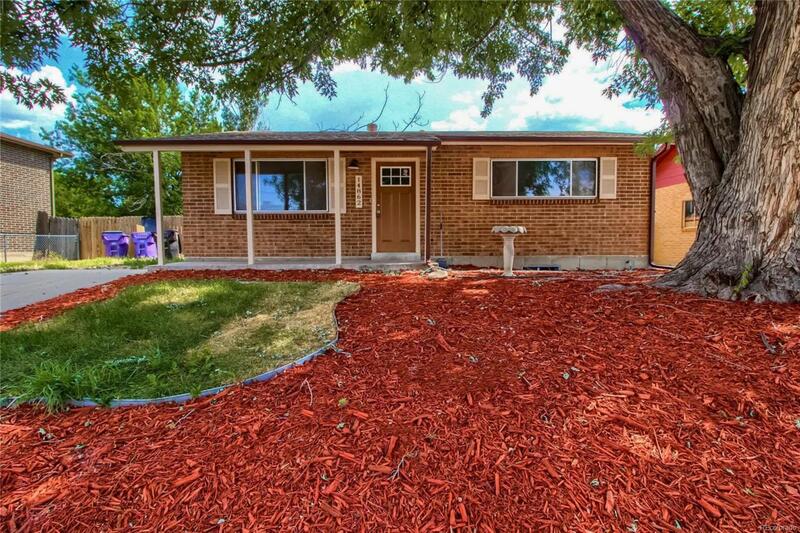 Spacious brick home remodeled from top to bottom. Great yard to enjoy with the family. No corners cut on this remodel. Beautiful kitchen with custom cabinetry, stainless steel appliances and all new fixtures and lighting. Beautiful flooring through out. Custom tile finishes in the bath with a new vanity, new fixtures and lighting. Great home ready for a new owner.